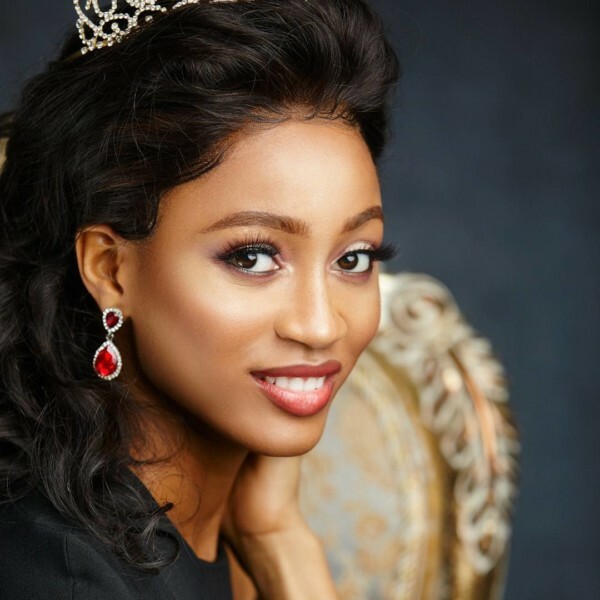 The Most Beautiful Girl in Nigeria 2017, Ugochi Ihezue has released a few photos ahead of the Miss World 2017 competition in China. 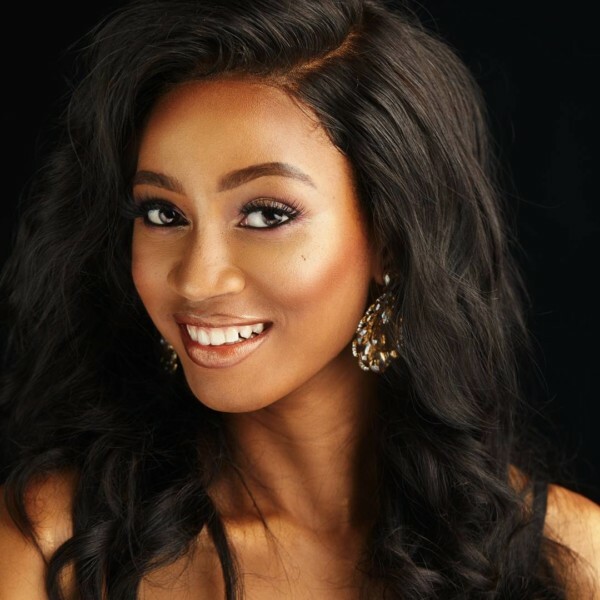 Ugochi Ihezue, who represented Kebbi State emerged as the winner of the 2017 MBGN competition and was crowned queen. 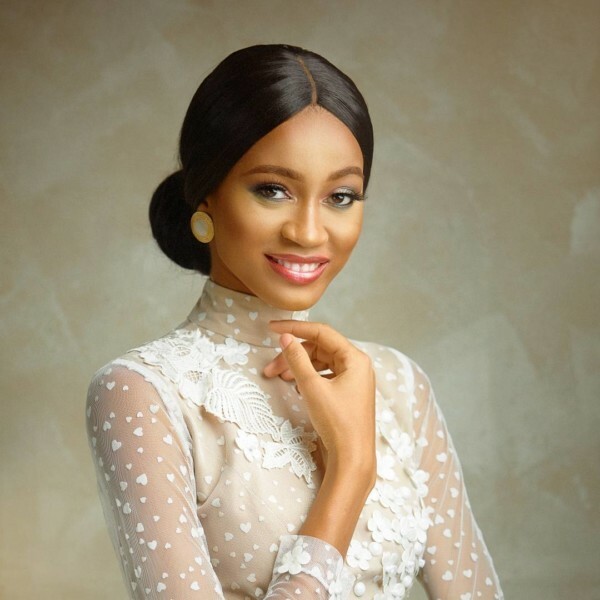 Ugochi has featured as a model with Beth Model Management and Lookbooks for top womenswear labels such as Lisa Folawiyo and Tiffany Amber. 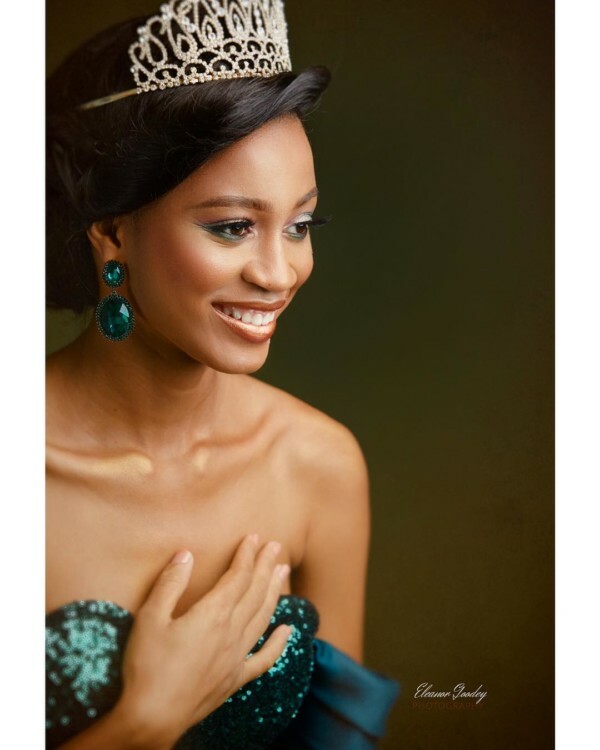 The queen who will be representing Nigeria at the Miss World looks gorgeous in these photos by @eleanorgoodeyphotography.